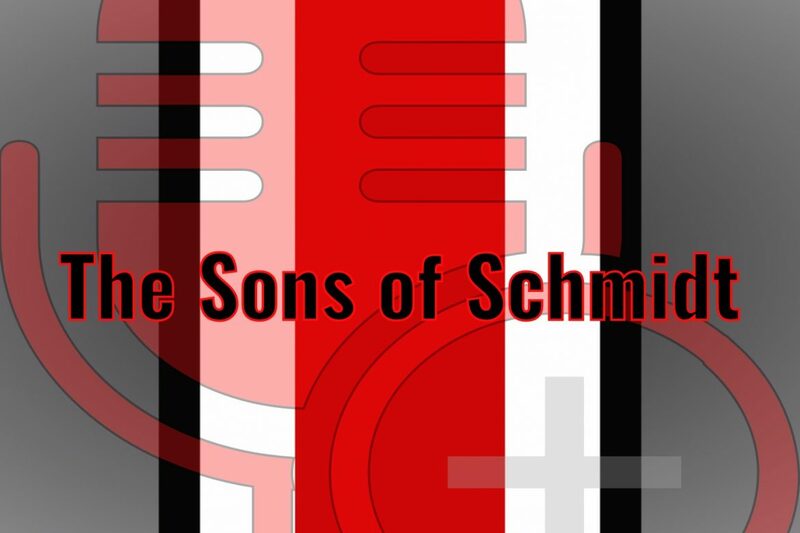 Sons Of Schmidt — Episode 22: Where Do We Go Now? Michael Citro and Brandon Zimmerman get together to talk about everything going on in the Buckeye football world. The fellas start out by talking about who is coming back and the depth that it creates because Buckeye backups would be starters on any other Big Ten team. How long do those guys sit and wait to get their shot? Then the discussion moves toward rebuilding the secondary for the third straight year. 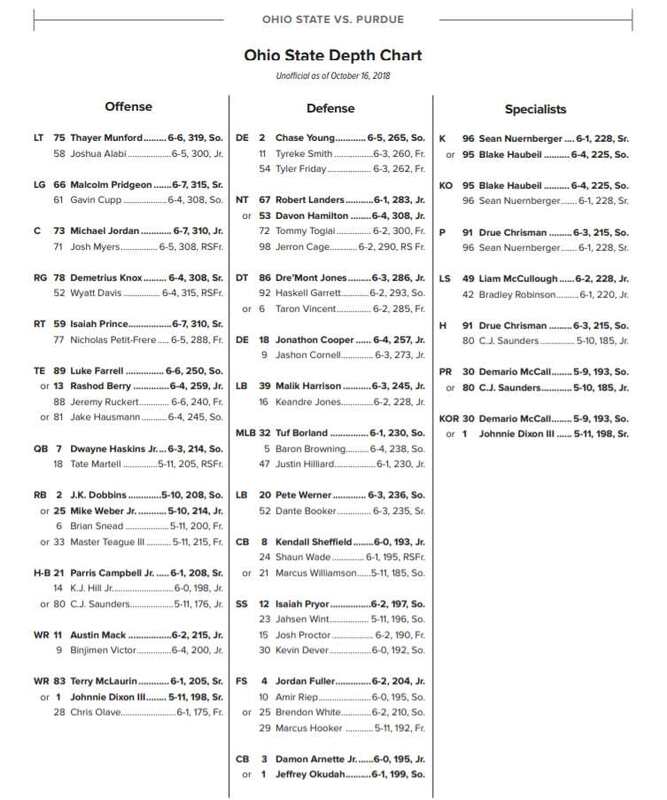 How does it shake out and who would they like to see in the new secondary? There is quarterback discussion as well. And Kenny G even gets a mention. All of that and much more.